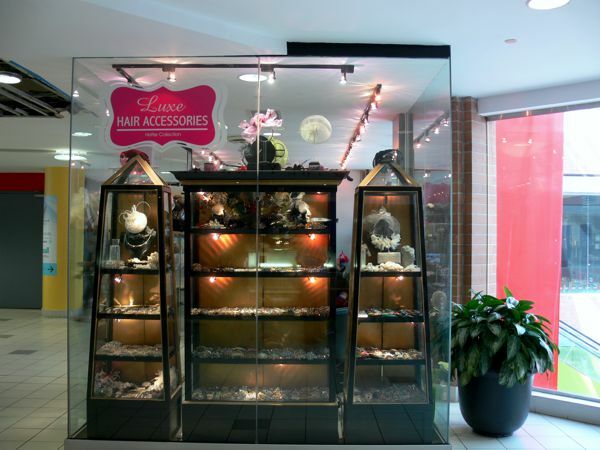 More than 25 years in Hazelton Lanes, Yorkville. 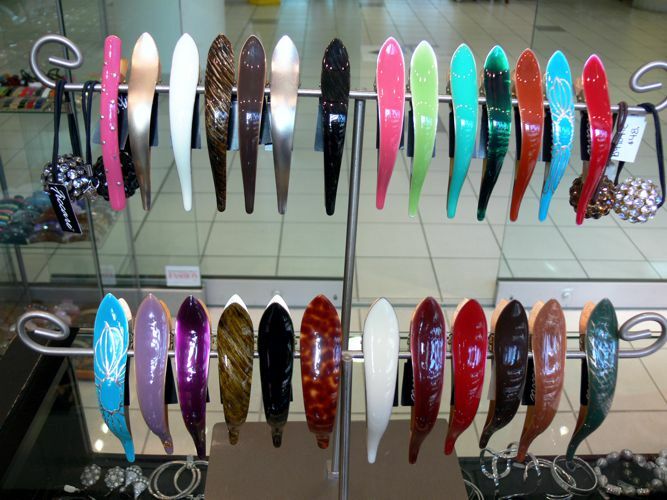 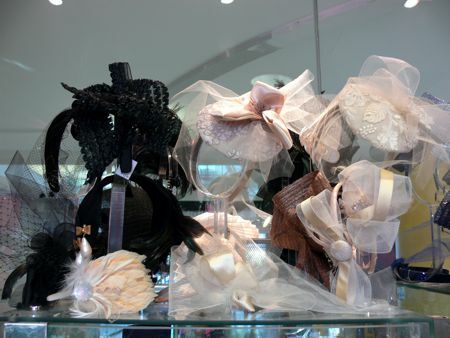 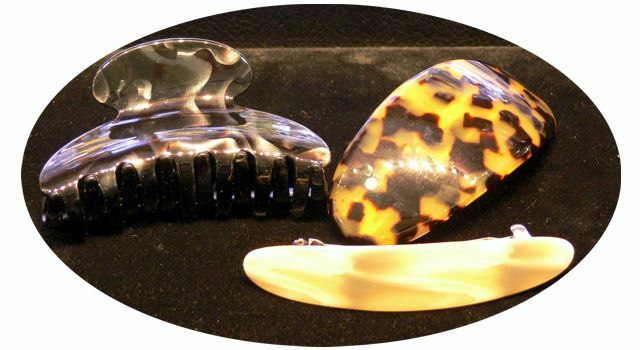 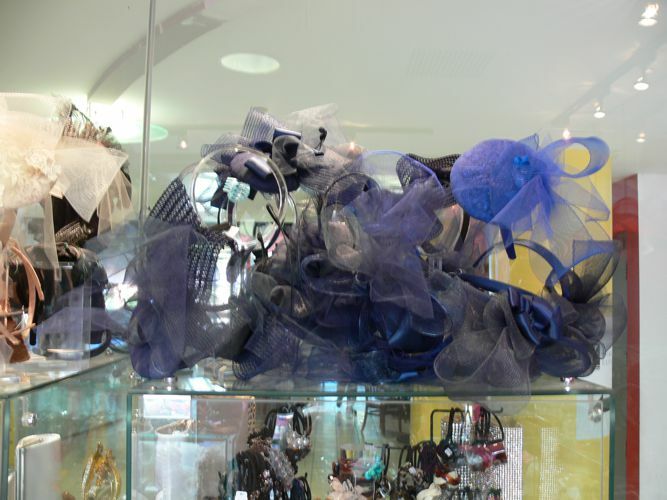 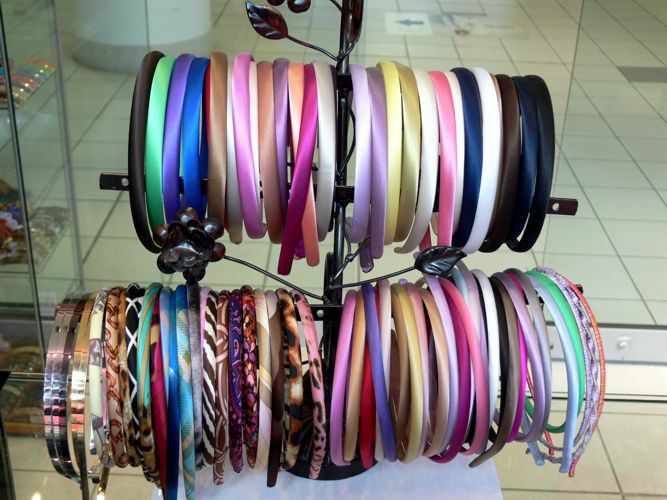 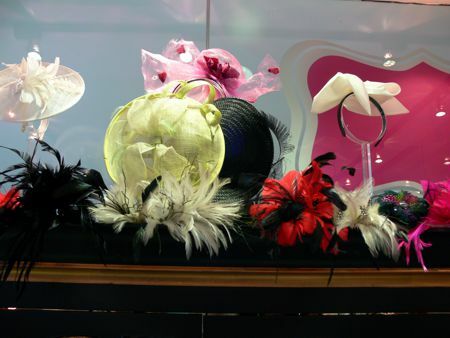 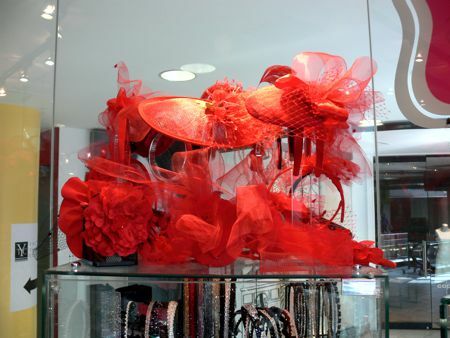 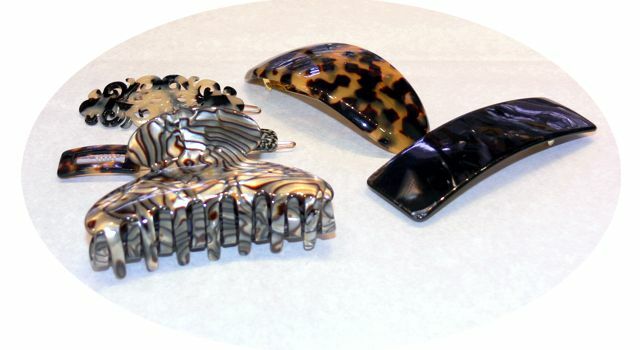 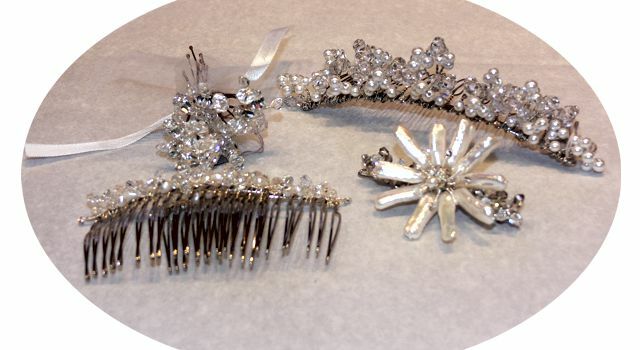 We've included hair accessories photos that represent Maximas Clips from Ficcare in France, Fascinators and designer collection headbands. 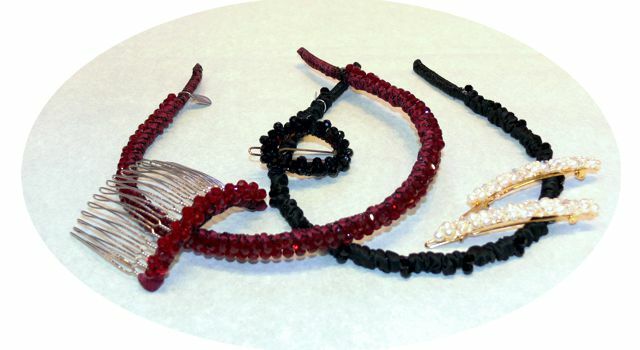 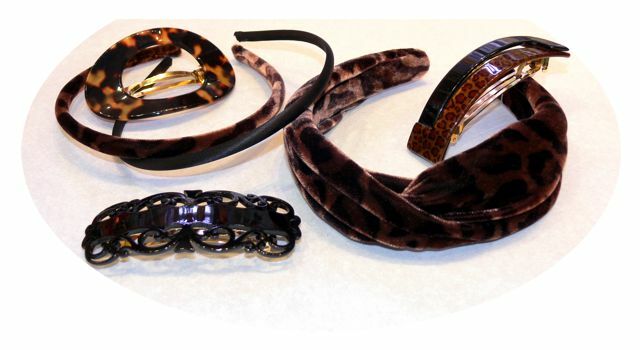 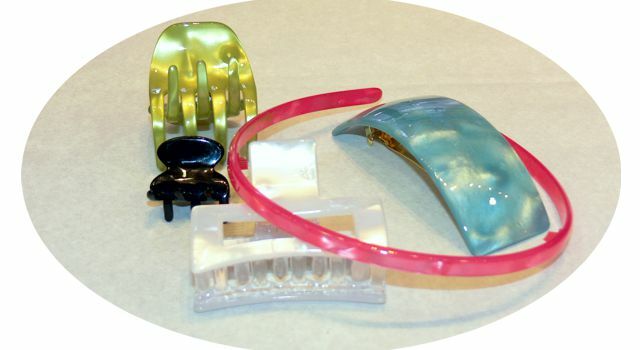 Basic hairbands silk and velvet collection in various width. 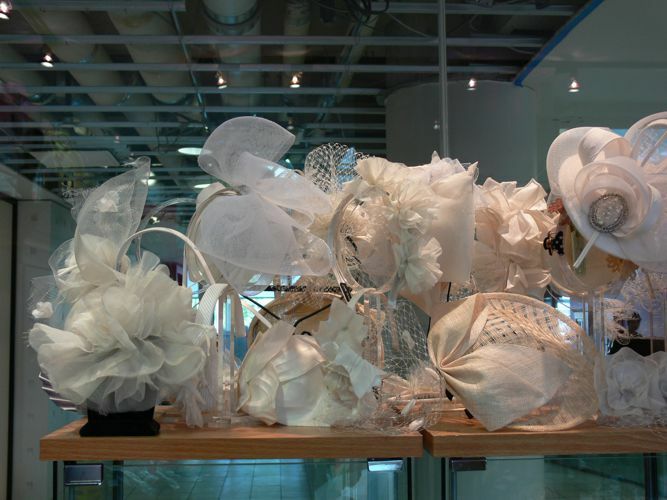 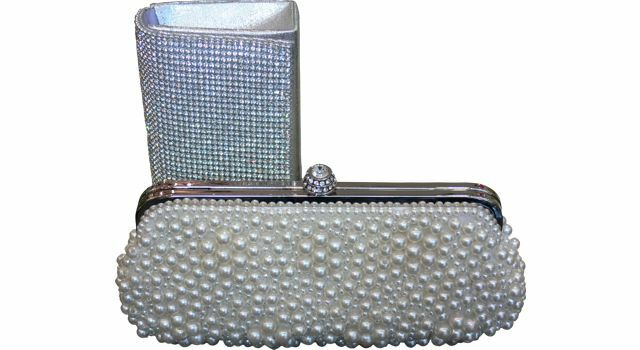 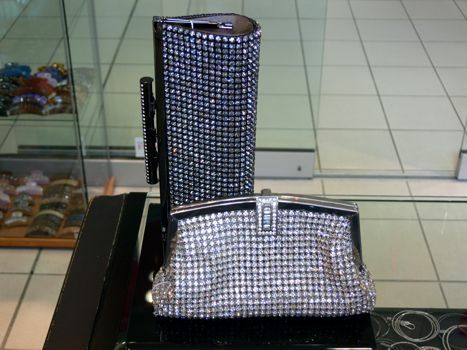 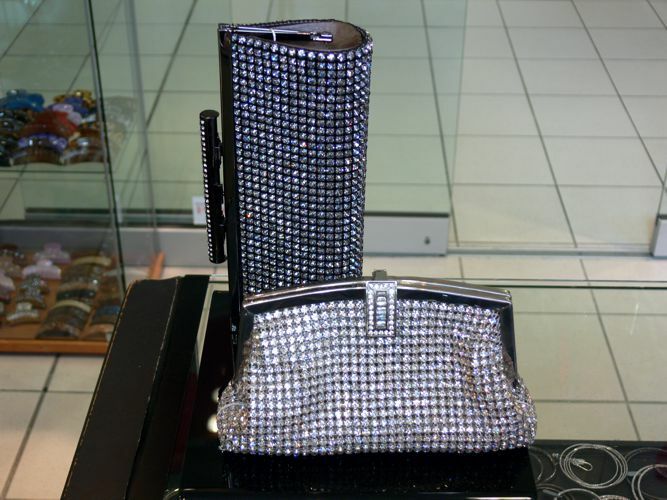 Bridal and evening purses with crystals and silk. The page comes with a swipe sidebar, to deploy the menu, swipe anywhere to the right!